Here you’ll find our knitted mesh for the automotive sector. Custom gaskets, sleeves, baffles and more. Got a query or found something you want? Get in touch today. Our team is ready to help. Carbon steel is broadly described as any steel that is not stainless and includes a wide array of alloy steels that probably make it the most commonly used metal-based material. Increasing carbon content (up to a maximum of 2.1% by weight) yields harder and stronger alloys (but with reducing levels of ductility) from the process of heat treatment. Carbon steel can be used in its natural (uncoated) form or coated to enhance its properties (see coated steel section). Relatively low-cost, carbon steel can be used in many applications where more expensive solutions are not viable. The material is available in a huge range of grades and with different tempers to produce soft (annealed) meshes or more rigid (spring) structures. Carbon steel is often used in high strength/temperature applications where durability is required but where corrosion resistance is a less significant issue. Galvanic coatings can be applied in applications where the required life-cycle is shorter than a stainless steel alternative eg disposable filter media. Greenfield Technologies Ltd will process the personal data you provide together with any other information we receive from or about you for administration, market research, profiling, and relationship building on the basis of our legitimate interests to do so to . We may retain it for as long as required on secure servers in in the UK using a trusted service provider. Concerns or complaints can be made to peter.evans@knitmeshtechnologies.com or the Information Commissioner's Office. 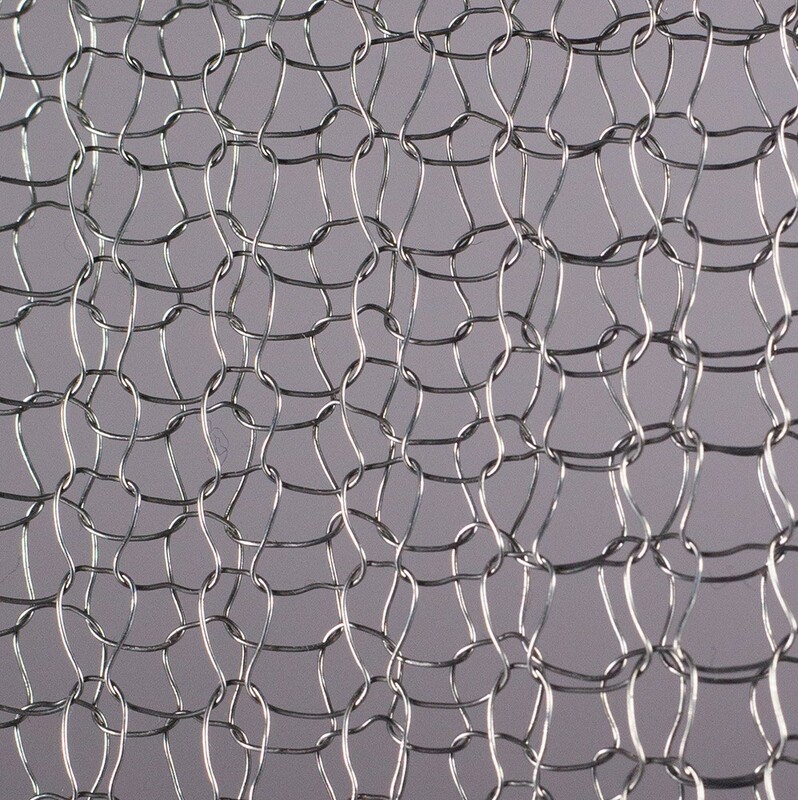 KnitMesh specialises in manufacturing knitted wire mesh for automotive and industrial projects. Our advanced wire knitting and mesh technologies are used for breather pads, catalytic supports, DPF seals, high temperature mesh seals, Kevlar mesh and anti-slash mesh, mesh anti-vibration mounts, mesh filters, mesh seals and muffler packing.